In the 1840s, a unique form of entertainment emerged in the U.S. The minstrel show, or minstrelsy, presented comedy skits, music, singing and dancing in a single variety program. During the antebellum period, the performers almost were exclusively white entertainers who darkened their faces with burnt cork. These shows often poked fun at blacks and portrayed them in stereotypical and demeaning ways. Despite blatant racial overtones, the minstrel shows served to give many white Americans their first look at blacks’ folk culture. The shows enjoyed tremendous popularity and produced superstars in the genre. After the Civil War, many blacks donned blackface themselves and started their own minstrel shows. In this way, many former slaves were able to enter and earn a living in American show business. By 1910, minstrelsy had died out at the professional level and was replaced by vaudeville. The form then became the milieu of amateurs, and not just in the U.S.
“American blackface minstrelsy was hugely popular all over the world at the end of the 19th century,” says professor John Mason, who for the past 12 years has taught African history at UVA. “Troupes like the Christy’s Minstrels traveled outside the U.S., and one of the places they went to was South Africa. They were popular with South Africans of all shapes, colors and sizes. 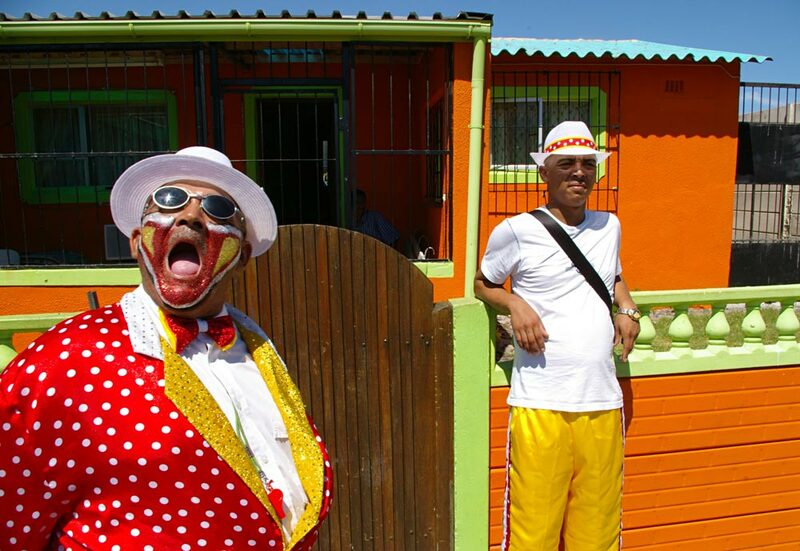 Since 2006, Mason has been using his skills with a camera to capture the spirit and color of Carnival in Cape Town. Mason has been visiting Cape Town annually since 1989. When a member of one of the minstrel troupes invited him to join the group, he began to discover the important role that Carnival plays in their lives. “I had known about Carnival, but I never thought I wanted to do more than perhaps watch the parade once in my life,” Mason says. “But when my friend invited me to become a member of the Pennsylvania Crooning Minstrels, I accepted. 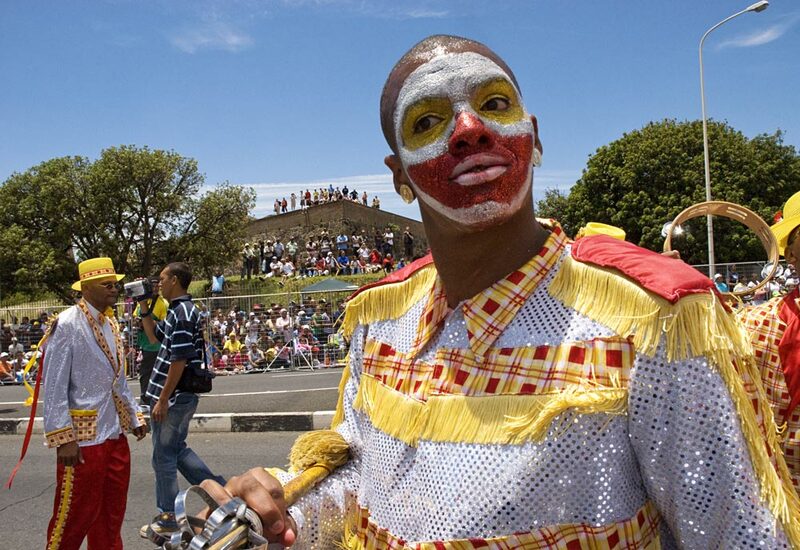 Ghoema, a style of music specific to Cape Town, is played at Carnival. The troupes dress in colorful costumes and sing, dance and engage in precision marching as they weave through the city’s streets. “Carnival, for this working-class community, is the highlight of the year,” says Mason, who is talking with a South African publishing house interested in creating a book featuring his photographs. 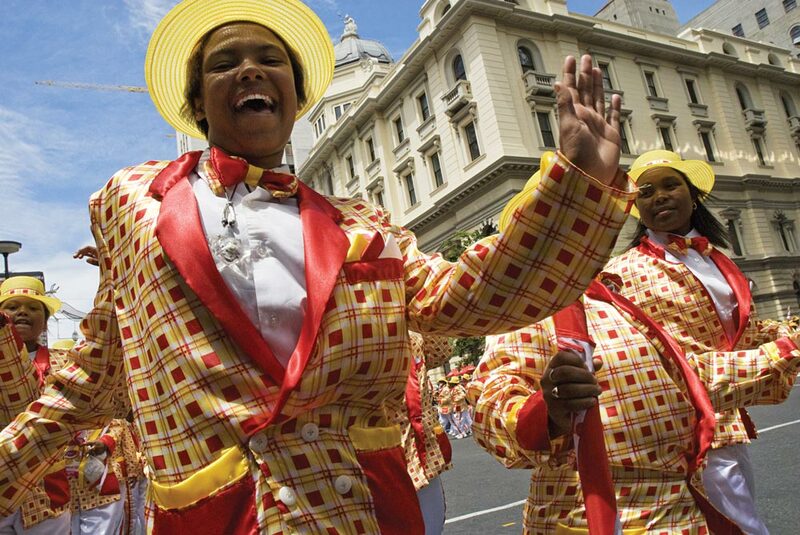 Jan. 2 is not an official holiday in Cape Town, but it might as well be. In addition to the tens of thousands of people marching through the streets, there are equally large numbers of people watching the procession. The troupes compete not only to see who is best in music, dance or singing but also in how well they can party, or “jowl,” as they call it. 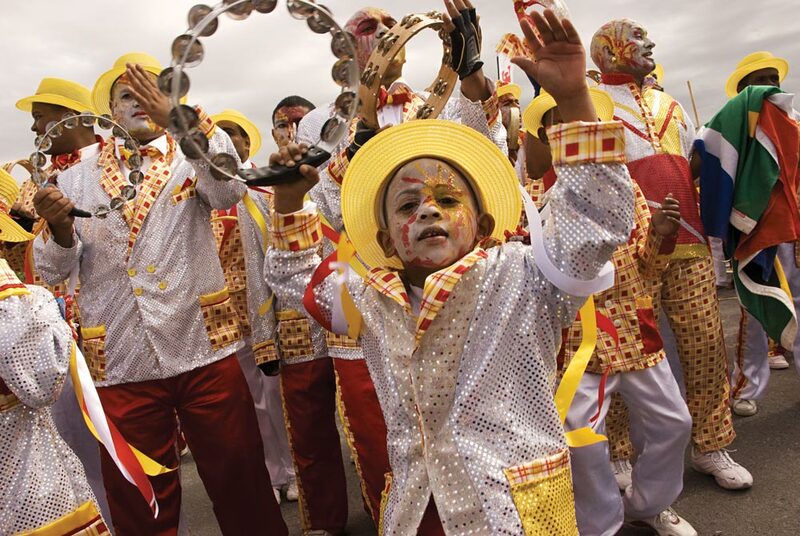 Mason’s photographs will be featured in an upcoming exhibit on Carnival at the Iziko Museums of Cape Town. It will coincide with the 2010 Soccer World Cup, which will be hosted by South Africa. 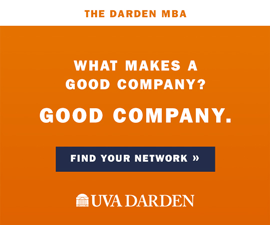 This article previously appeared in the Charlottesville Daily Progress.